Flights in and out of London city on Monday have been cancelled. All flights to and from London's City Airport were cancelled on Monday after an unexploded World War Two bomb was discovered in the River Thames at George V Dock, the airport said. Police said that the ordnance was found during pre-planned work at the airport early on Sunday, and set up a 214-metre exclusion zone around the device that evening. 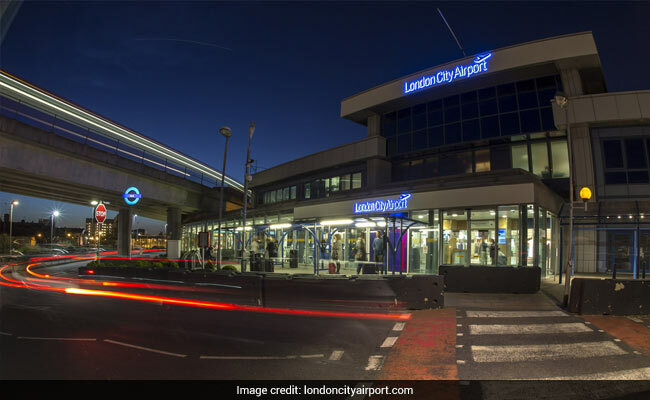 "All flights in and out of London City on Monday are cancelled and an exclusion zone is in place in the immediate area," said Robert Sinclair, CEO of London City Airport, the city's fifth biggest and most central airport. "The airport is cooperating fully with the Met Police and Royal Navy and working hard to safely remove the device and resolve the situation as quickly as possible," he said in a statement.